Microsoft Project is the standard-bearing tool that will help project managers to track all the vitals of their projects: tasks, resources, schedule, and cost. Microsoft Project is a powerful program that helps you plan and manage a wide range of projects. From meeting crucial deadlines and budgets to selecting the right resources, Microsoft Project offers easier and more intuitive experiences to help you be more productive and realize better results. Candidates are expected to be confident with Windows Operating System environments, including creating, moving and deleting files and folders and use of web browsers. They must also be familiar with the common internet, website and web terminologies. 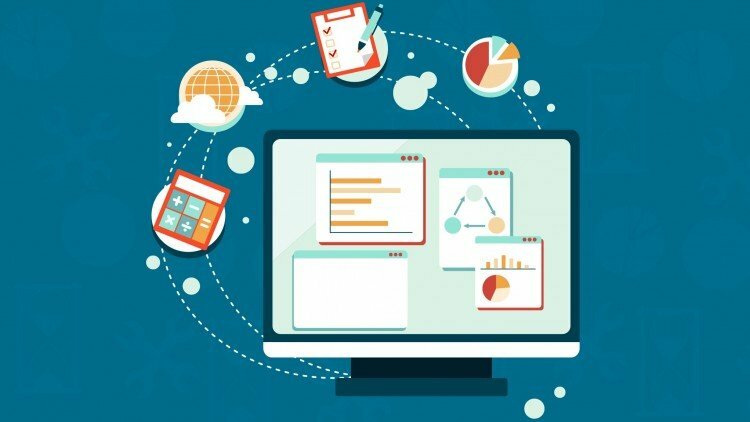 Individuals who are interested in learning web design. Duration: 36 hours over Six (6) weeks. Three (3) hours each day Tuesdays & Thursdays. Earn industry recognition through demonstration of in-depth technical skill and suitable for employment. Employer recognition (selection, bonuses, advancement, pay). Sit for and pass Certified Web Designer (CWD), Certified Associate Webmaster (CAW), Associate Web Professional (AWP) and Adobe Certified Expert (ACE) certifications. 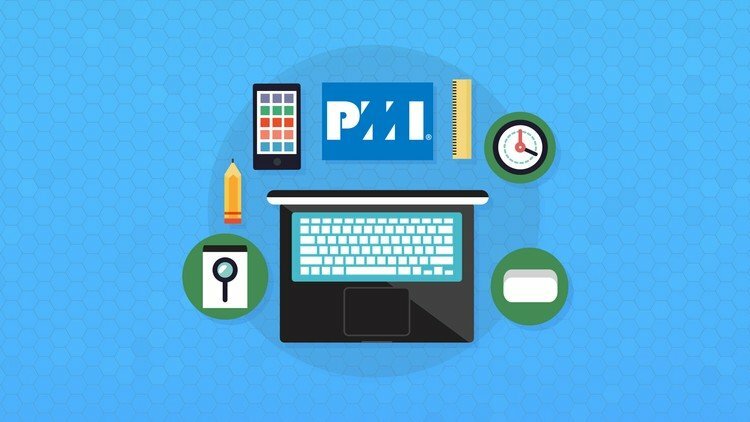 The Project Management Professional (PMP)® is the most important industry-recognized certification for project managers. You can find PMPs leading projects in nearly every country and, unlike other certifications that focus on a particular geography or domain, the PMP® is truly global. As a PMP, you can work in virtually any industry, with any methodology and in any location.The PMP also increases your earning potential. PMP certification holders earn 17 percent more than their non-certified peers according to the Project Management Salary Survey—Eighth Edition.Employers benefit as well. When more than one-third of their project managers are PMP-certified, organizations complete more of their projects on time, on budget and meeting original goals. (Pulse of the Profession® study, PMI, 2015. )The PMP signifies that you speak and understand the global language of project management and connects you to a community of professionals, organizations and experts worldwide. Interactive training delivery method is employed using illustrations that are tailored to our Nigerian environment and experience compared with best practices. There are practical sessions for where necessary. A recognized HiiT Project Management Professional Certificate.